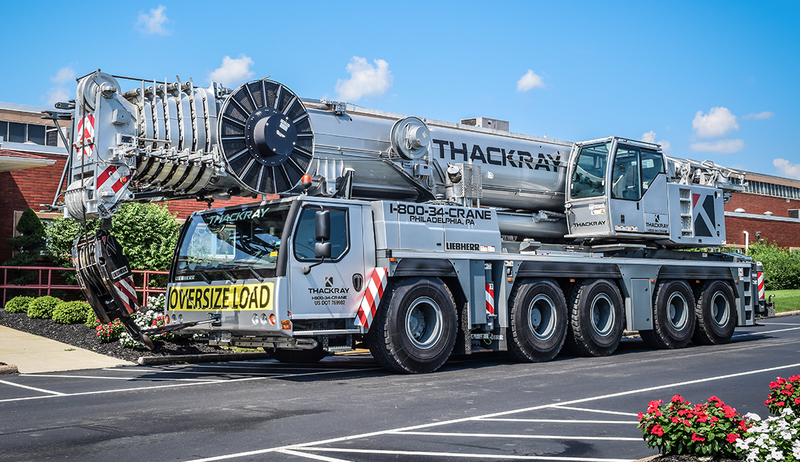 Thackray Crane Rental, Inc. is more than just a crane rental company serving New Jersey, Pennsylvania, and its surrounding areas. 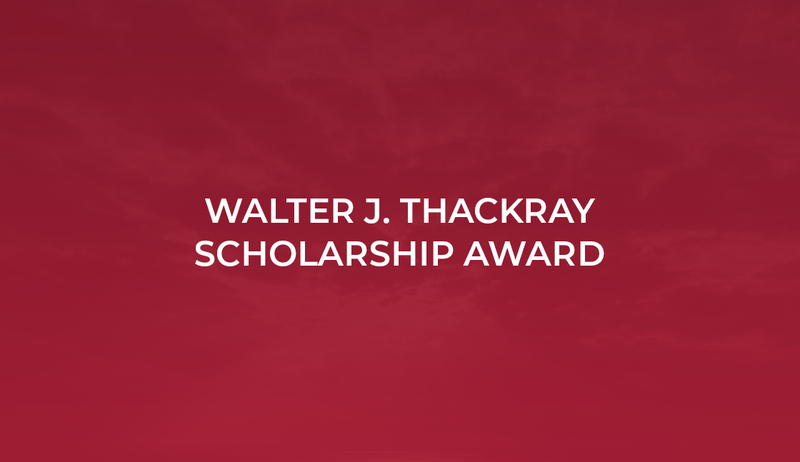 Since our company’s inception in 1947, Thackray has remained one of the region’s only continuously owned and operated family businesses, and for that we are proud. 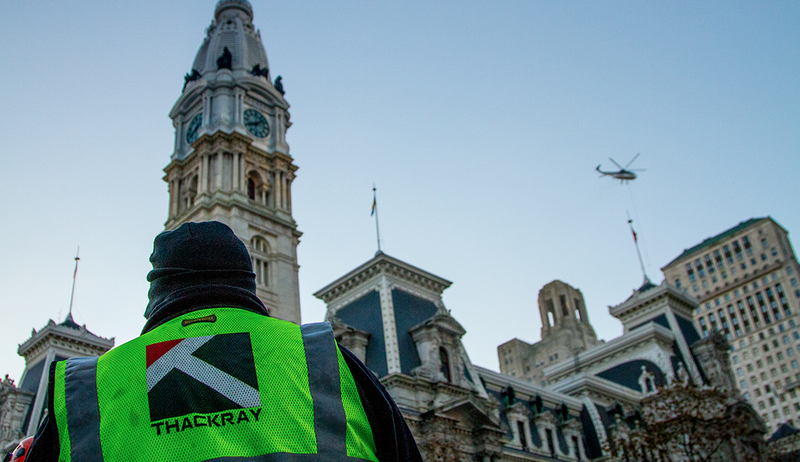 This fall, Thackray Crane Rental is hosting a donation drive to support our military troops who are deployed. Through this initiative, our mission is to honor the victims of September 11th by supporting our military heroes in providing them with essential and most requested items. 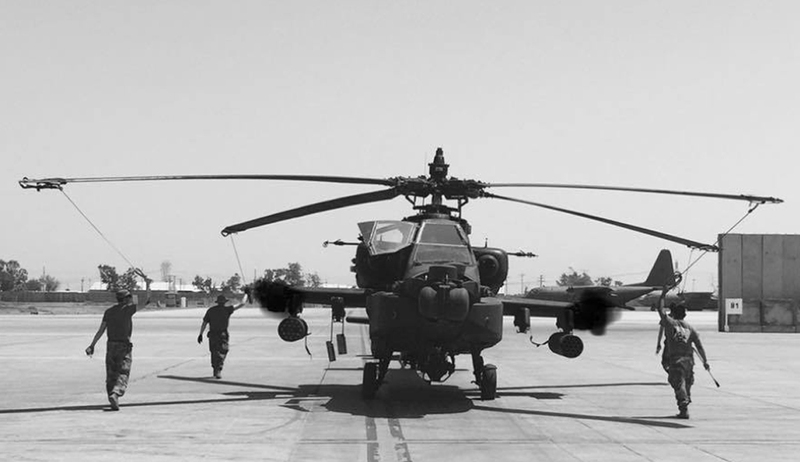 Our goal is to collect a variety of donations to fulfill military care packages for boots-on-the-ground service men and women. Are you beginning to plan a big construction project? Chances are, your project will involve a lot of labor, heavy lifting, rigging, possible hauling of materials and warehouse storage – a task that requires more than just manpower. You will require an impressive piece of machinery to lift all of that equipment and supplies for your project. A crane can handle all of the material and complete the project most efficiently. Construction and building professionals understand that hiring reliable contractors is important. Hiring the appropriate crane rental is just as critical! 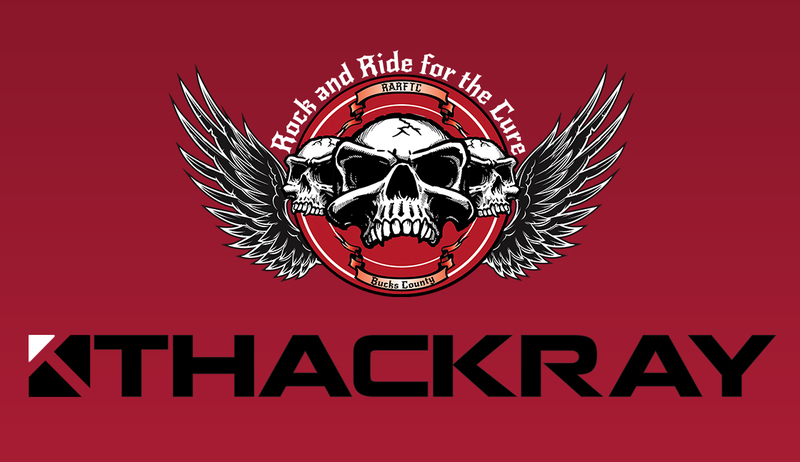 Thackray Crane Rental is proud to announce that it is an official sponsor of Rock and Ride for the Cure (RARFTC,) a non-profit 501©(3) whose mission is raise money and awareness to help fight pancreatic cancer. All proceeds from RARFTC go directly to the Pancreas Center at the Columbia University Medical Center and a named beneficiary who is battling pancreatic cancer. Everyone across the nation knows that fans of the Philadelphia Eagles are among the most passionate and loyal fans in sports. 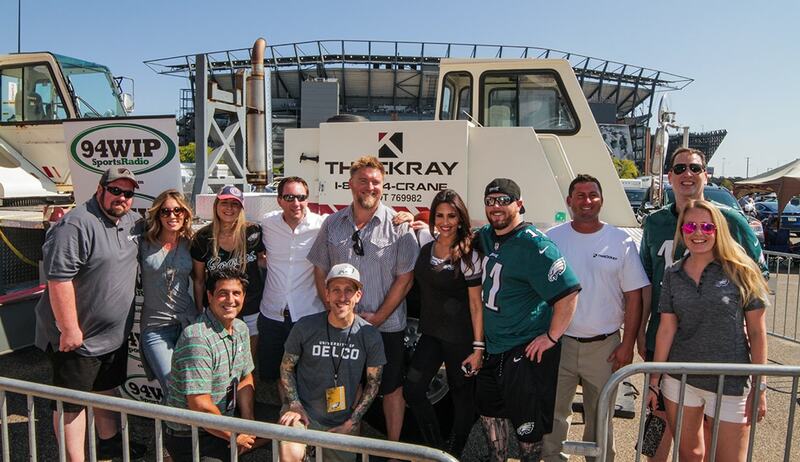 Our crew here at Thackray Crane Rental, Inc. are no exception, and as a company, we take our Eagles fandom to the next level. 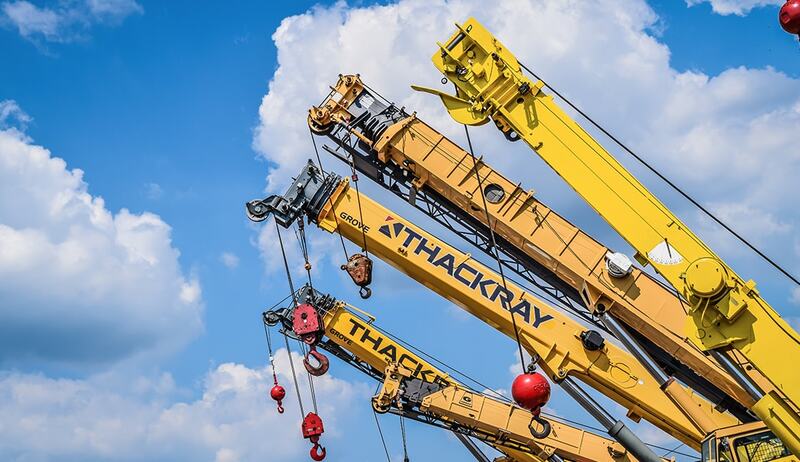 At Thackray Crane Rental, Inc., we make safety and regulatory compliance a priority in everything we do. That is why we’re proud to announce that Dave Anderson, the founder and CEO of Anderson 360 Solutions, a world-leader in workplace safety and compliance assistance, will be featured as the keynote speaker at our 11th Annual Safety Meeting. 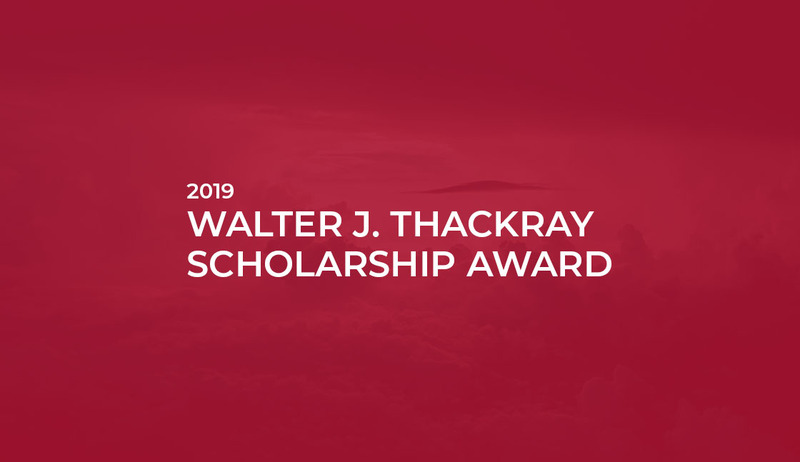 Thackray Crane Rental, Inc., in partnership with The Philadelphia Foundation, is proud to introduce the Walter J. Thackray Scholarship in memory of our company’s co-founder and beloved family patriarch, Walter J. Thackray. 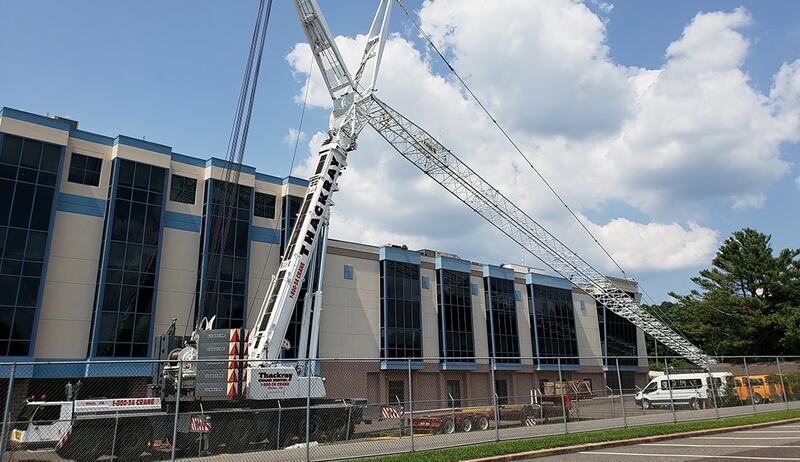 Put plainly, businesses rent cranes to move and lift up to hundreds of tons of materials. However, no two projects are exactly quite the same. Because of this, different cranes suit different purposes. To get the job done right, the appropriate piece of equipment must be chosen for the task at hand. 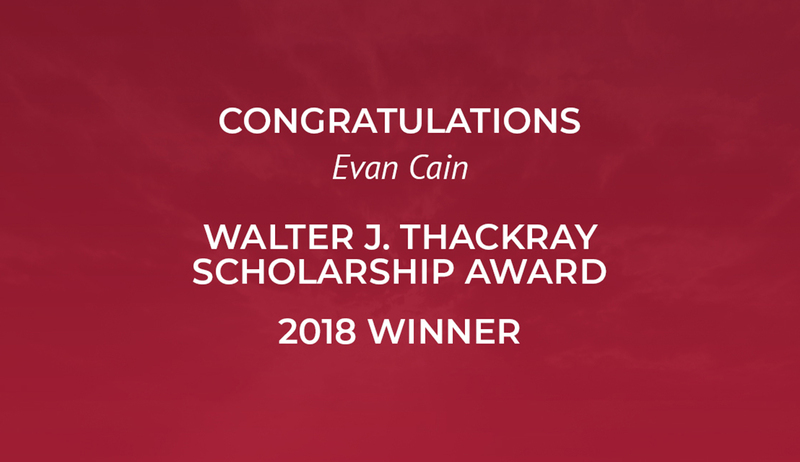 This decision hinges on proprietary industry knowledge and experience and having served our customers since 1947, Thackray Crane Rental, Inc. prides itself as the premier provider of crane rentals in the tri-state area.